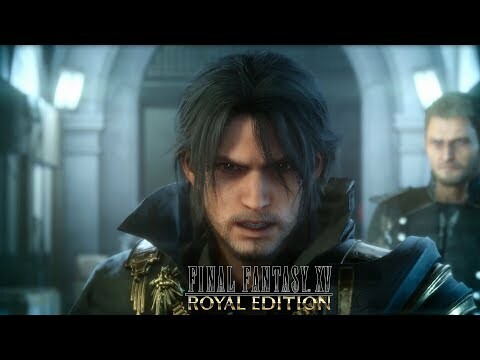 Final Fantasy XV‘s second DLC episode, Episode Prompto, is the next to be released and Square Enix have released a new gameplay trailer for it. The episode is included in the game’s season pass content. 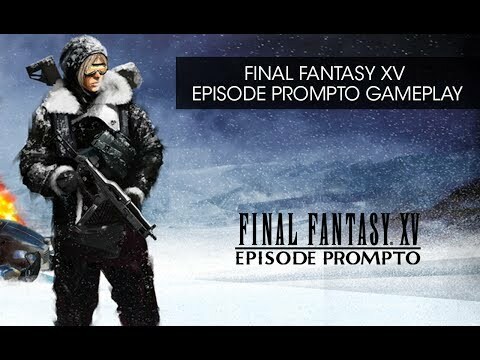 Final Fantasy XV: Episode Prompto is coming out on 27th June. On this week’s Geek Speak, Lauren, Alex and Bruno chat The Last Guardian & Inside No. 9.